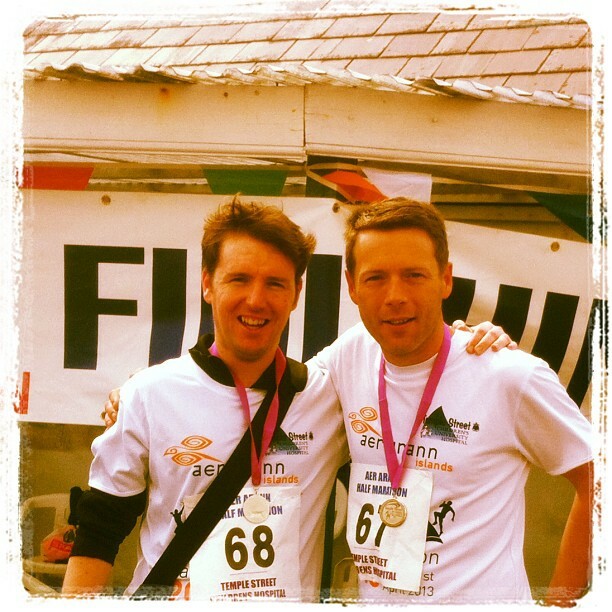 Over the weekend just gone, April 19 – 21st 2013, myself and good friend Anthony McGuinness sprinted jogged crawled completed the Aer Arann half marathon 2013 for Temple Street Childrens Hospital on the beautiful island that is Inis Mór. I know, you’re looking at the picture above and thinking how dashing we look and how wonderful we did to come joint seccond that we are not even in chronological order after completing the 13.1 miles round trip. My wry wit aside and though there is good reason why Temple Street is so close to my heart, to the big picture, funds were raised for Temple Street. From a what did ye win perspective; everyone who crosses the line gets the exact same applause, cheers and colour medal. Sometimes in life, I guess it’s not the winning that counts, but that you did. The bi-product, if I’m allowed use that word, of doing something like this is also how one completes that journey. 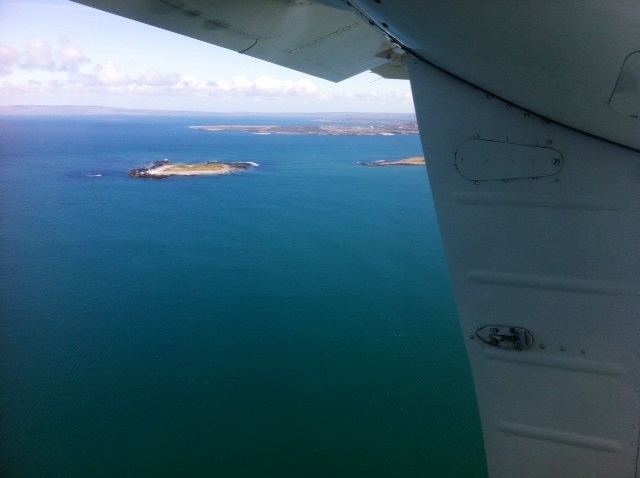 And without question the island of Inis Mór and the people who live there are in equal measures really so very beautiful. 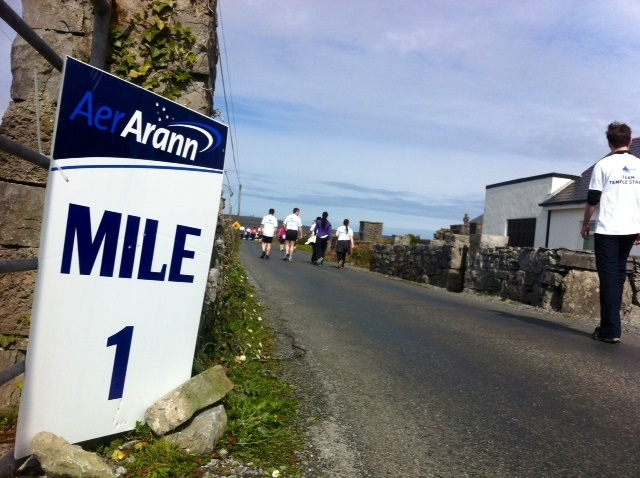 A note of thanks in that to our Bean an Tí, Geraldine of Ryan Seacrest B & B who gave me extra strength ground caffeine in the mornings; to everyone we met over the weekend; the staff of Aer Arann and of course the angels that are the staff of Temple Street Childrens Hospital. I should also note The Sodshow microphone did come along and as with last year, we will be reporting from there this Friday. On another slight side note, I could not have completed the journey alongside a finer gentleman than Mr McGuinness and your hard earned sheckles, help and words of support. Thank you, all so very, very much. Wanna chuck in a few sheckles ? The Temple Street Half Marathon and Thank You!